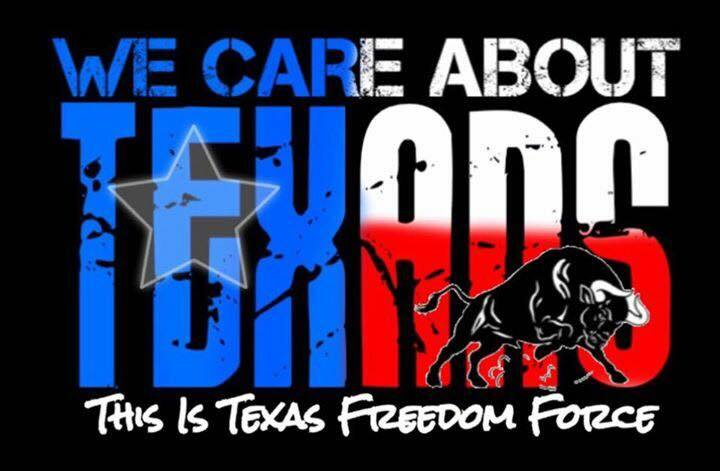 "PROTECTORS OF ALL THINGS TEXAS"
This Is Texas Freedom Force is committed to protecting Texas History and Texan's Rights. Whether it be standing firm with Texas Monuments, holding politicians accountable for their actions, helping Texans in natural disasters, ensuring that Texan's rights are protected or simply making sure that left wing groups don't get out of line, you can guarantee that TITFF will be there fighting for Texas. Make sure to visit our other pages here on this web site for event info, TITFF membership, past projects and so much more!